They look the perfect shoe to run errands in!! Li ho, e insieme alle mie Church's li metto tantissimo in ufficio! 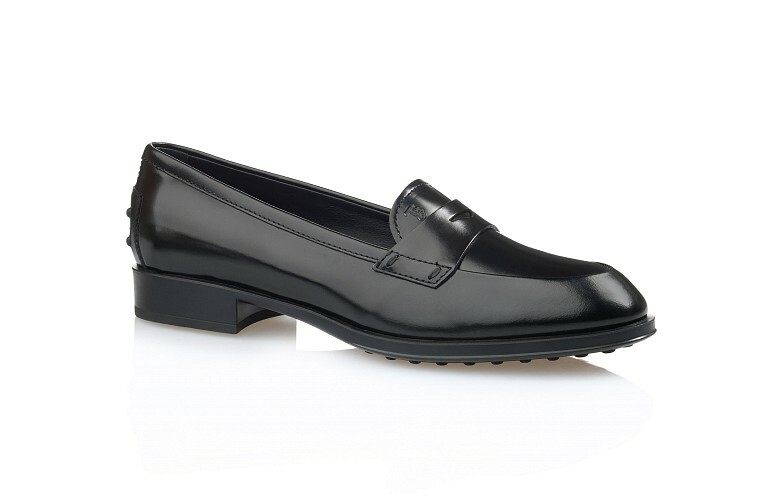 Ohhh, Tod's loafers are the best.....I can smell that leather and look at how shiny and soft they are! I want!!!!! Ti ci vedo e sei uno schianto! A me i mocassini piacciono molto. oh, these are quite the stunners! love them! Mmm già mi immagino il look che hai appena descritto e penso che ti starà benissimo, ti ci vedo! Look at how shiny and nice those shoes are! I'd love to have a pair! I like the outfit you would wear them with! i think they are so chic and fab . These loafers do look fabulous, I love the loafers and look overall of the last photo you posted, too!